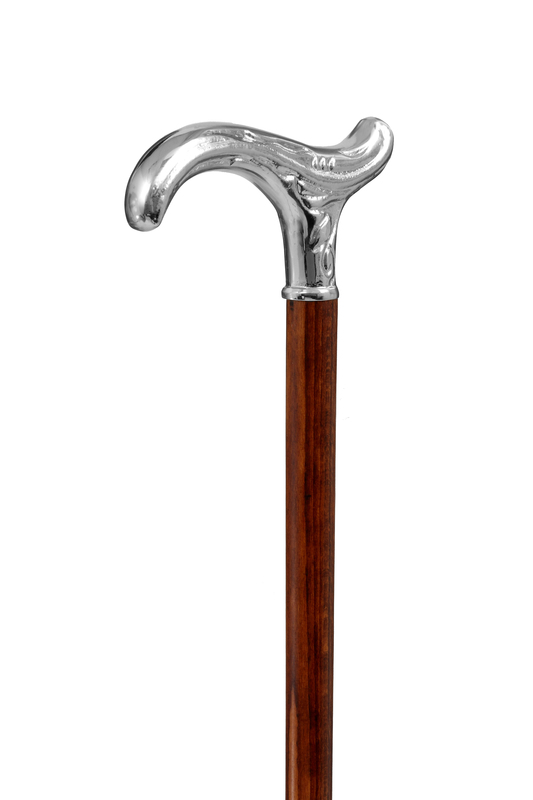 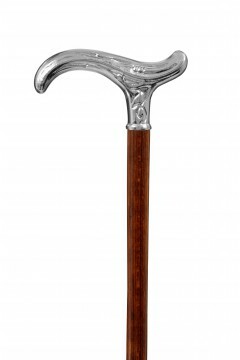 An elegant derby handled town stick made with a nickel plated handle mounted on a lacquered beech wood shank. 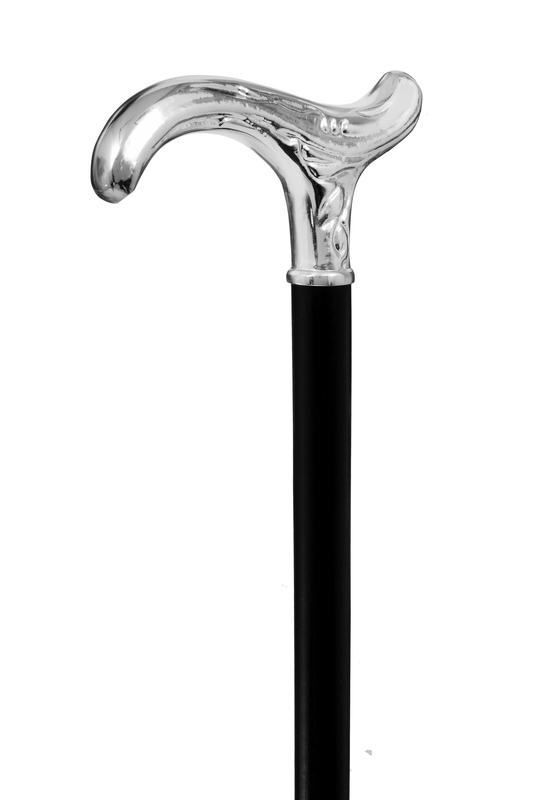 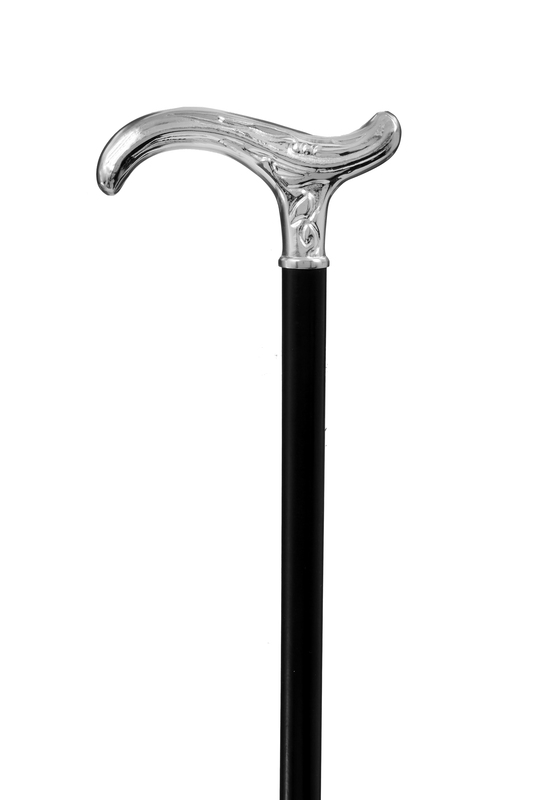 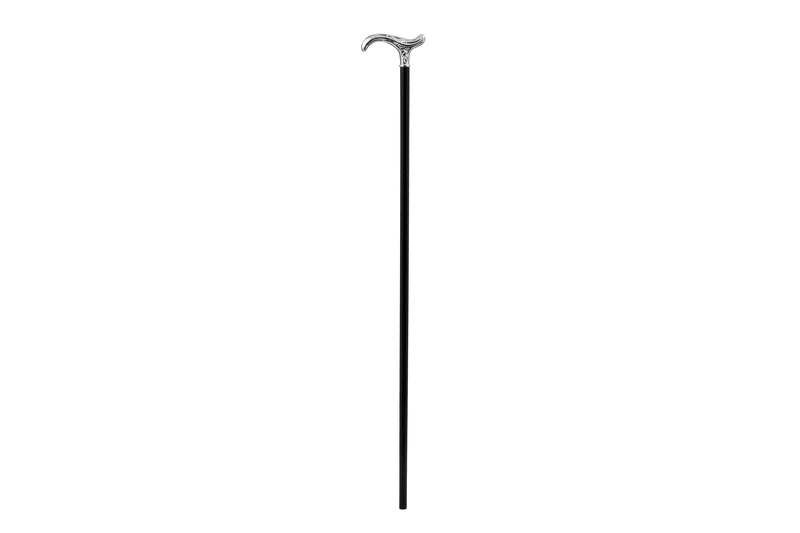 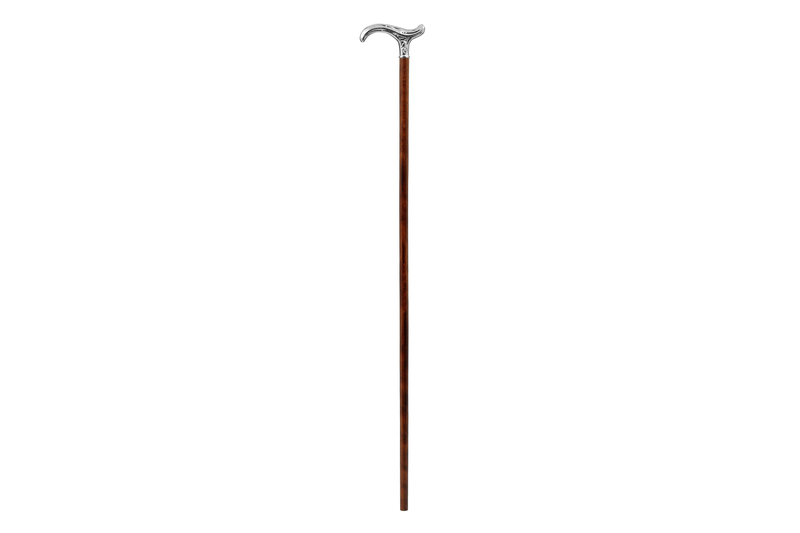 The smaller, decorative handle provides a comfortable grip on a walking stick often associated with evening use. 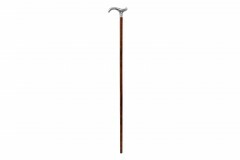 This walking stick can be cut to the appropriate length for the intended user and will be finished with a bell-shaped rubber ferrule for sufficient grip on hard surfaces.